As a nurse in the NICU, I can honestly say that Tim and Noelle are two of the most beautiful people I have ever met in 25 yrs of experience. You have touched m life and enhanced my skills as a nurse. May God bless you and your family. Absolutely beautiful tribute to an amazing family and little girl!!! You are a true friend!!! God bless!!! I'm not sure how I got on this from Facebook but I sure am glad I got here. Such an amazing tribute. Beautiful example of friendship. I am so glad to know about Finley. And your sweet family. Hope to see you around Orlando! So beautifully said. An amazing tribute to a perfect angel. As one of Finleys nurses it was so touching to watch you and so many of their closest friends support them each and everyday. Your are a wonderful friend. That was sooooo difficult to get through. I have shed many tears and spent countless hours thinking of ms. Finley. Beautiful article. I will never waste another minute with my children. Life is definitely too short to sweat the small stuff. Having had the privledge of caring for this little angel, I to have learned more about my job. Noelle and Tim are amazing and Finley was blessed to have them as parents. 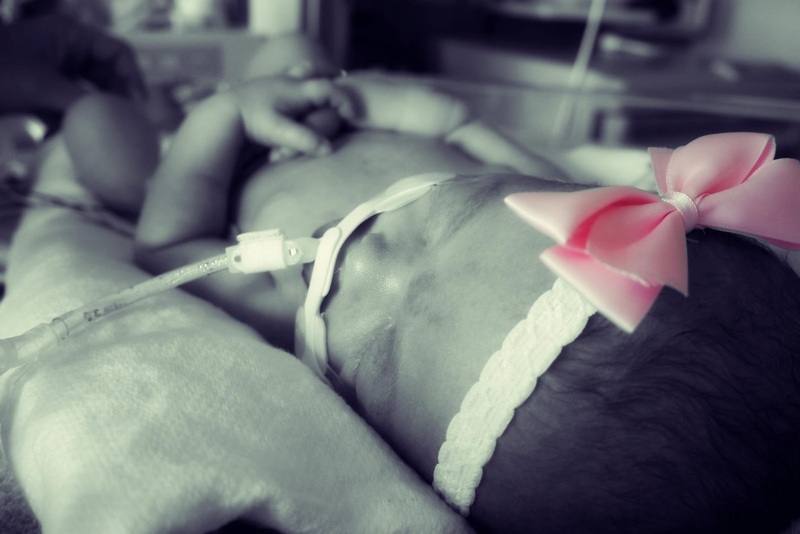 It was one of the toughest times of my 17 years in the NICU. Hugs and prayers sent your way. So blessed to have taken care of sweet Finley and family one weekend. Forever you'll be in my heart. You have touched us all in many ways. 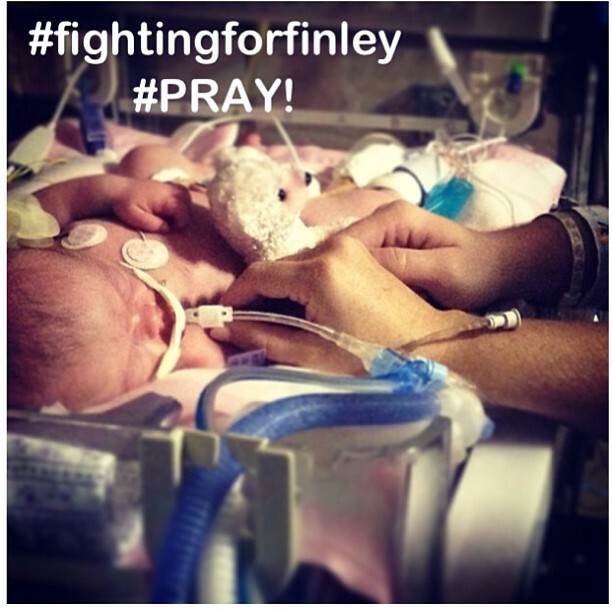 May God bless Noelle and Tim, as He is now blessing Finley with His heavenly love. I worked with those incredible nurses and doctors for many years, and I know first hand how much a NICU nurse loves "her" babies and families. 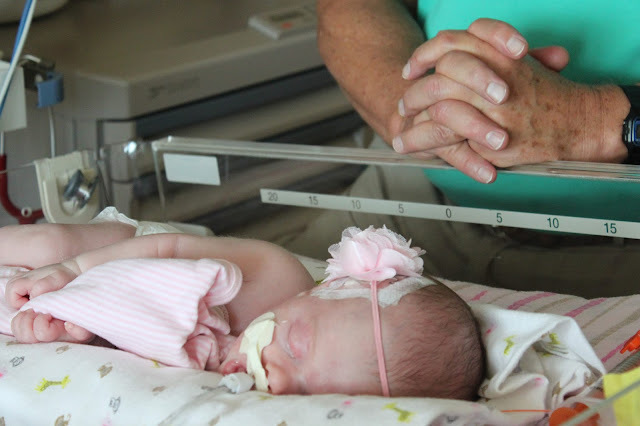 Thank you for your beautiful letter describing the journey through this angel's earthly life. Noelle and Tim are so fortunate to have such a loving, caring friend.